I completed the first run of the new FutureLearn subject Creative Coding. This subject is presented by Jon McCormack and Mark Gugliametti, the generative art luminary from Monash University. It's free and offered via a Massive Open Online Course (MOOC). I've been involved with creating for this mode of education, although not on this scale, and I've long admired Jon's work. 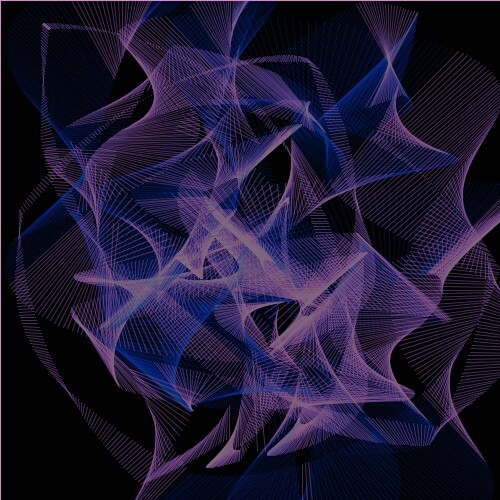 We used the programming language Processing to make generative coded art. Completing this subject was a rewarding experience. The structure is varied enough to keep students engaged. The study materials are fantastic and the generosity of spirit behind the course is admirable. Jerome Herr started a FaceBook group and recommended Open Processing, a community where Processing coders write and run code, comment and give advice. The ability to write and share code and comments rounded out this FutureLearn subject into a hands on learning experience. It broadened student skill sets, introduced them to Open Source and enabled them to create, share and modify code. This innovation was welcomed by Jon and Mark and embraced by students. Without some of the generous people doing the course it would have been a fairly lonely experience. Some of us started helping others when they were stuck via the discussion boards. Jerome Herr started a FaceBook group and recommended Open Processing, a community where Processing coders write and run code, comment and give advice. I discovered your code comments early in the course and it's saved me hours!! I've been about a week behind (still haven't finished all the exercises).I have low intermediate coding experience. I have a go at exercises, try and understand the code, have a look at your commented version then have another try. It's really helpful. Jon McCormack and I have written a book chapter for a forthcoming book provisionally titled Deepening Teaching for Computational Creativity (Cambridge University Press). 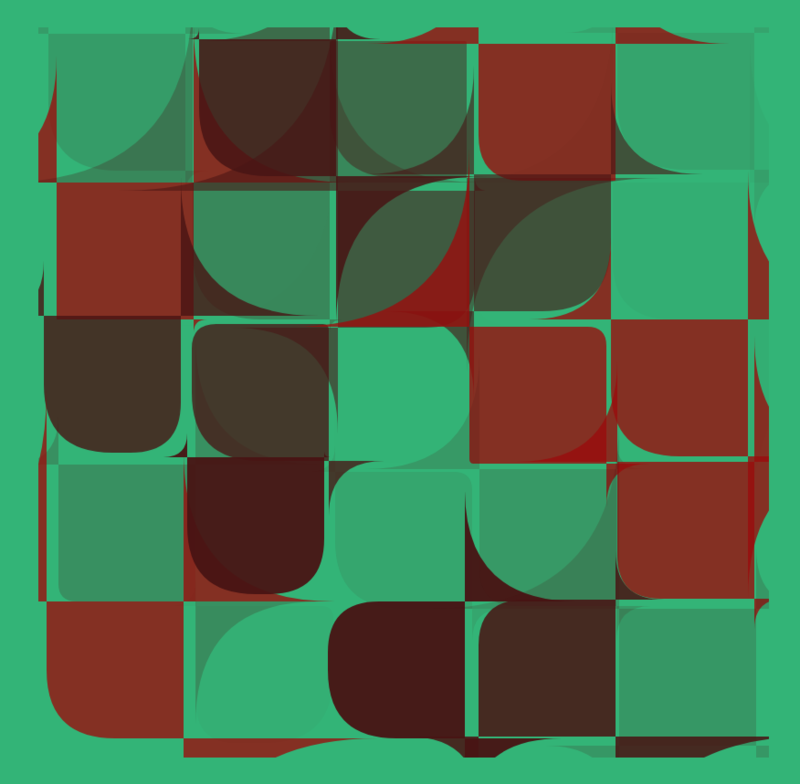 We are seeking images created by learners who did the Creative Coding mooc and I remember your interpretation of Vera Molnar 25 Squares which was an excellent re-expression of her work and we would like to include this image, I think you called it 'Molnar' (wk2_03_colours sketch), as an example of excellent creative work. Unfortunately, at this stage, the image would be published in grey-scale but there is an opportunity to include a colour version of the image and your sketch as an online resource for a companion website.